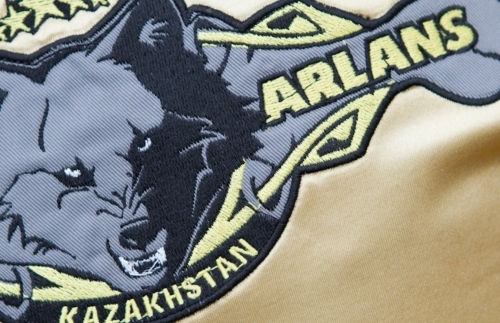 Astana Arlans Kazakhstan extended their Group C lead to five points on Saturday night with an emphatic display against China Dragons. 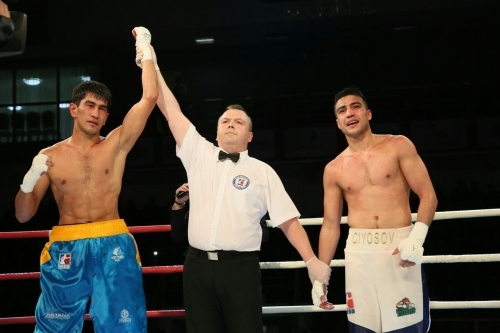 Following a brilliant win over Russia’s Patriot Boxing Team in Week One, Astana Arlans Kazakhstan welcomed the Uzbek Tigers for Saturday evening’s Group C encounter, and delivered a convincing display of WSB prowess for their fans. 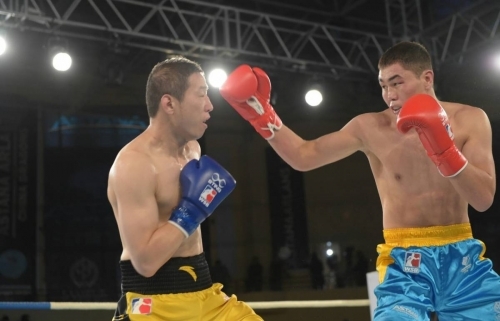 Astana Arlans Kazakhstan began their Season VII campaign in determined fashion in Moscow on Saturday night, securing an important away win over their group C rivals, Russia’s renamed Patriot Boxing Team. 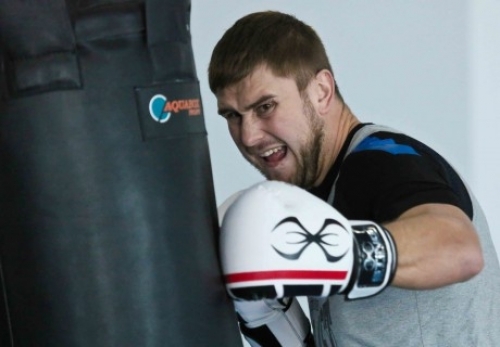 Having re-branded as the Patriot Boxing Team, Russia’s WSB franchise will get its Season VII campaign underway in Moscow on Saturday night with a hotly anticipated match against Astana Arlans Kazakhstan. 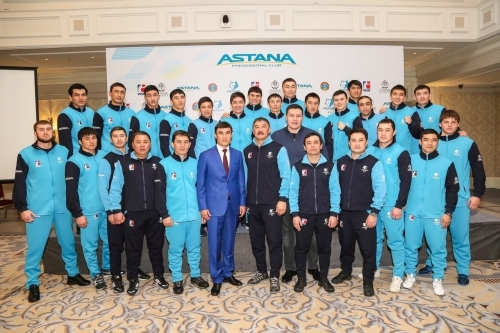 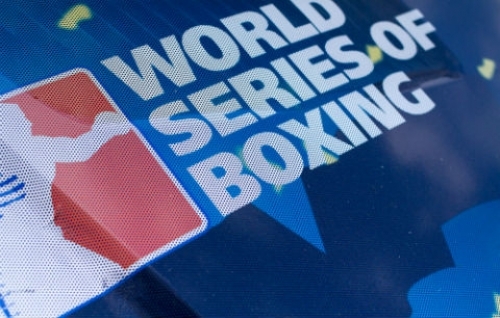 The Coach staff of «Astana Arlans» announced the boxers who will take part in the first match of the new season of World Series of Boxing (WSB) against the «Russian Boxing Team», correspondent reported.